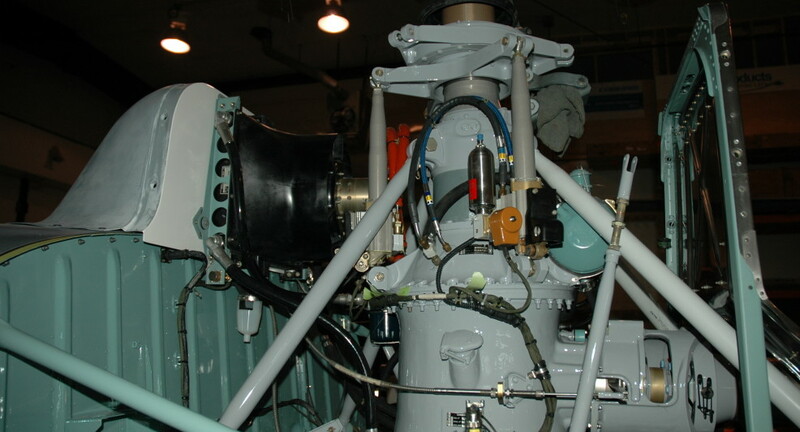 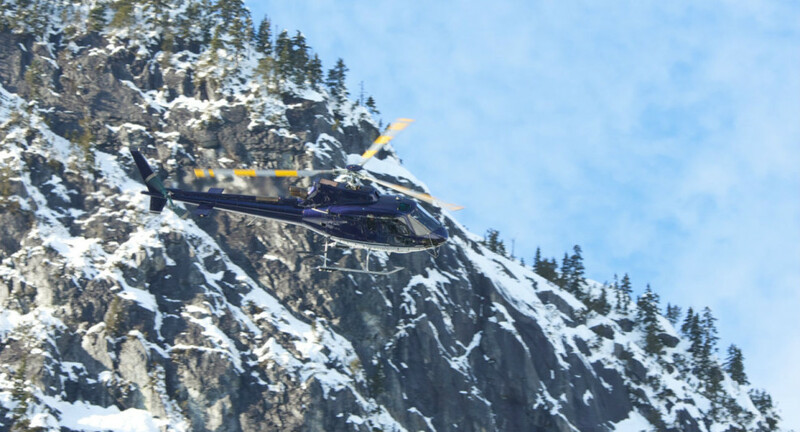 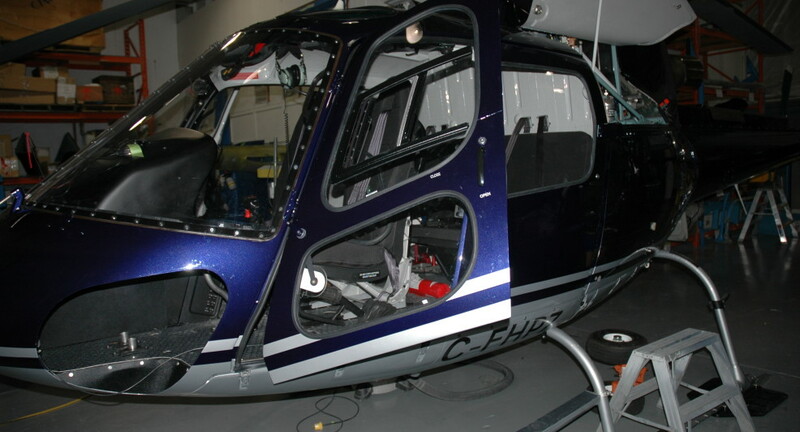 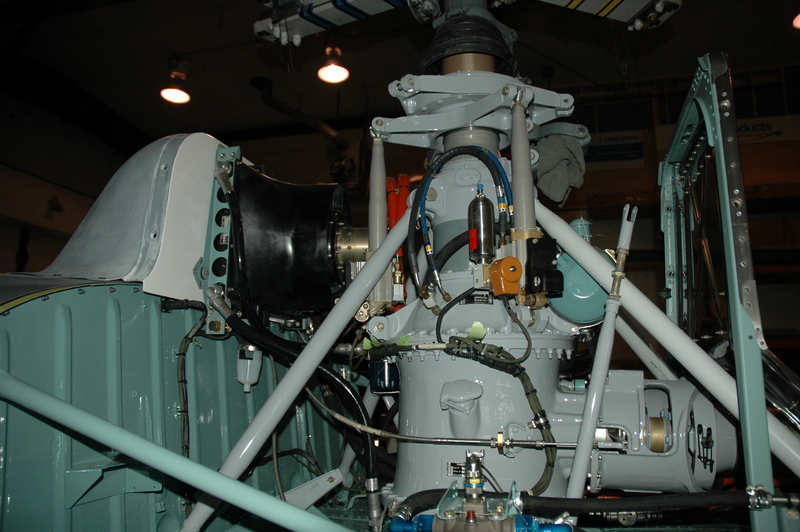 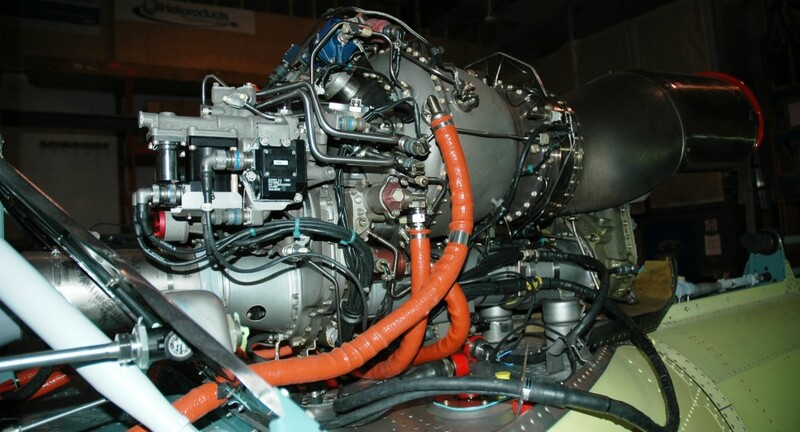 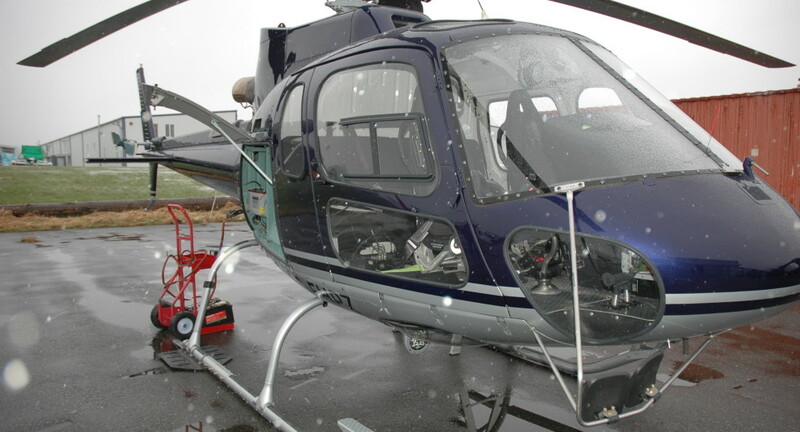 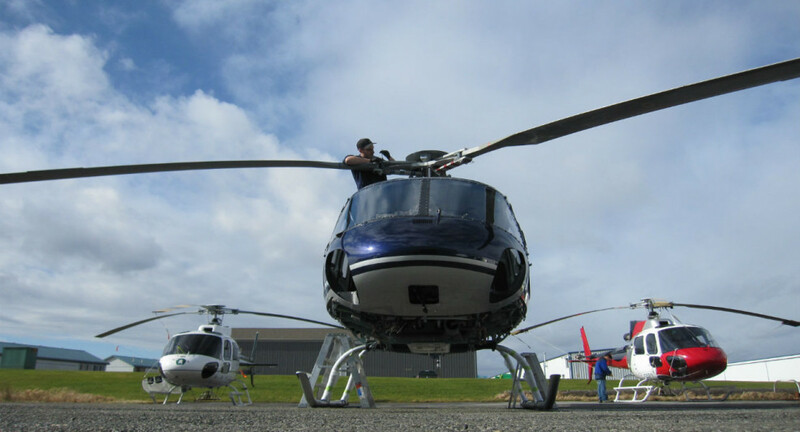 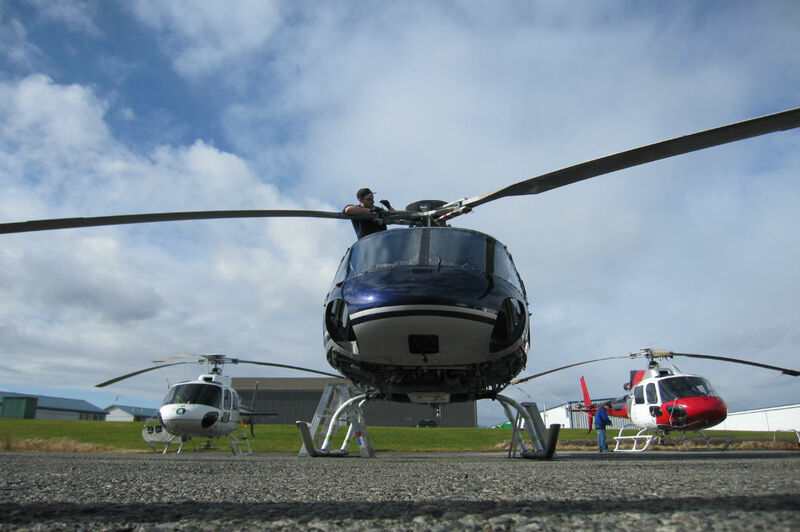 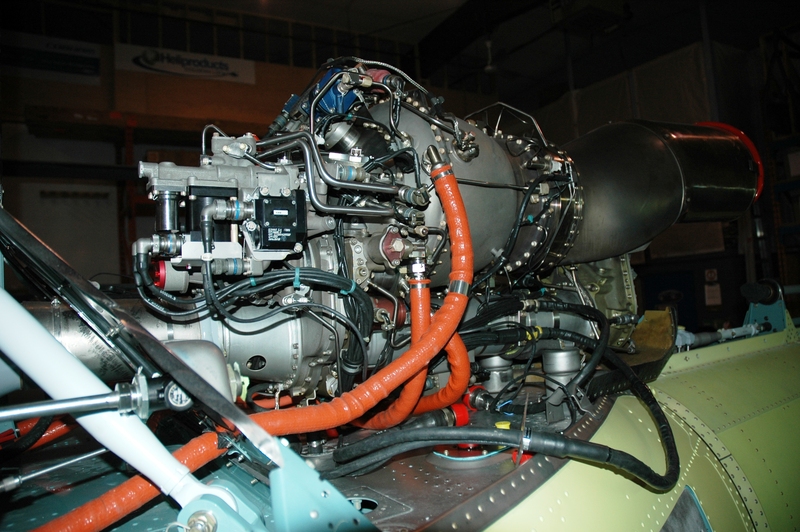 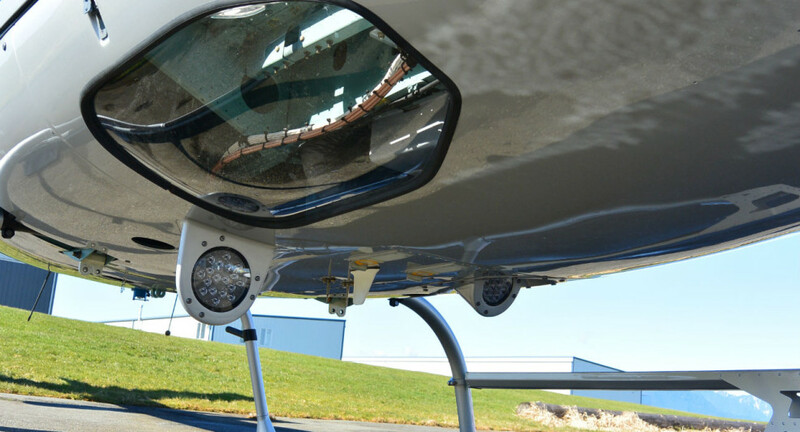 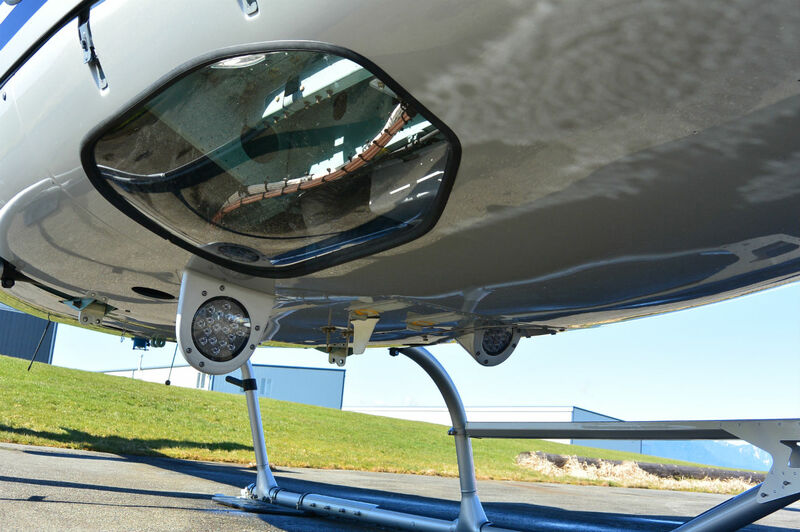 AS350B3 Custom Helicopter – Immediate Availability. 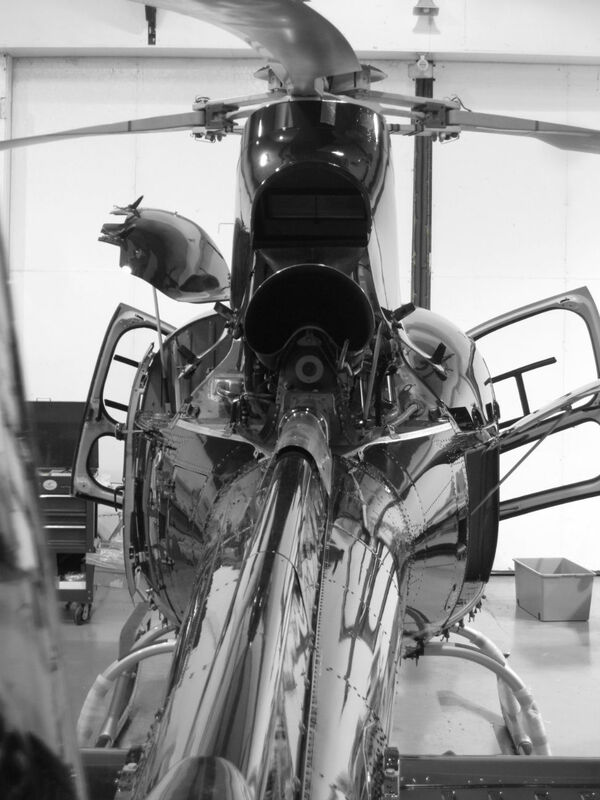 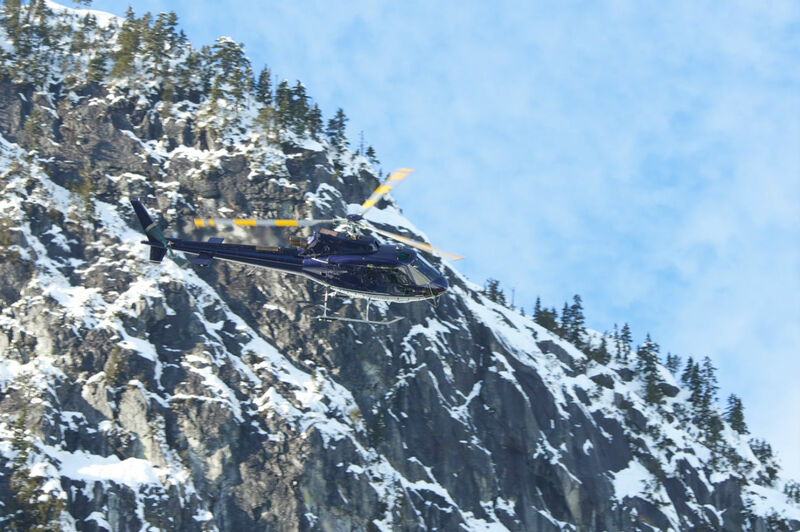 The powerful, high-performance B3+ and the new H125 are designed to carry out the most demanding missions in the most extreme weather and geographical conditions. 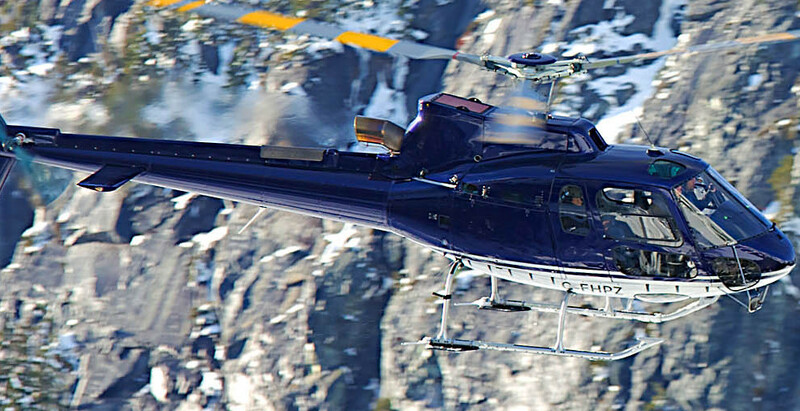 Its exceptional lifting capability, high endurance, extended range and fast cruise speed make the B3, B3+ and H125 the leaders in their class. 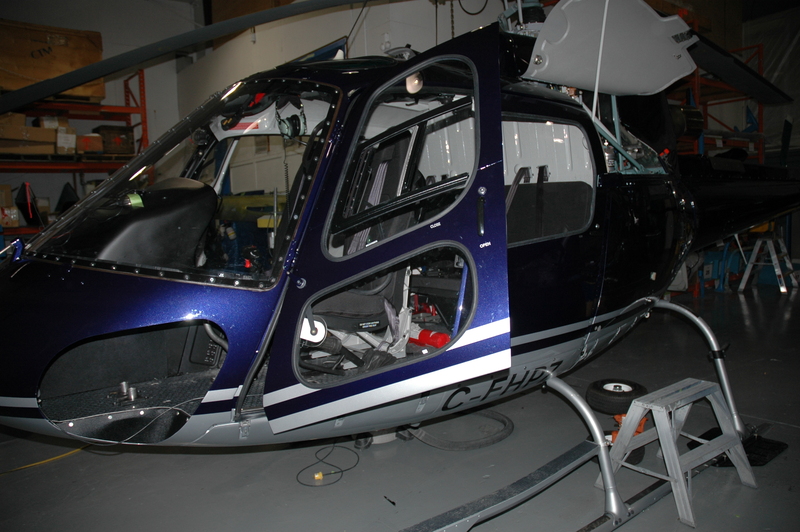 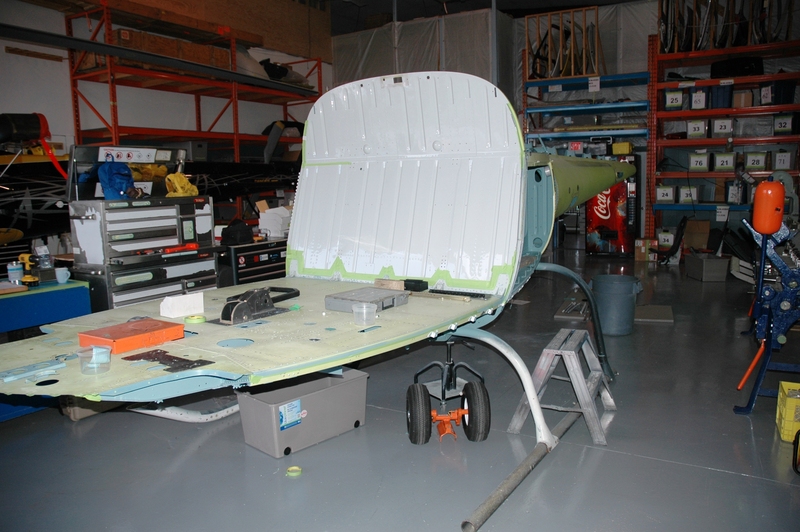 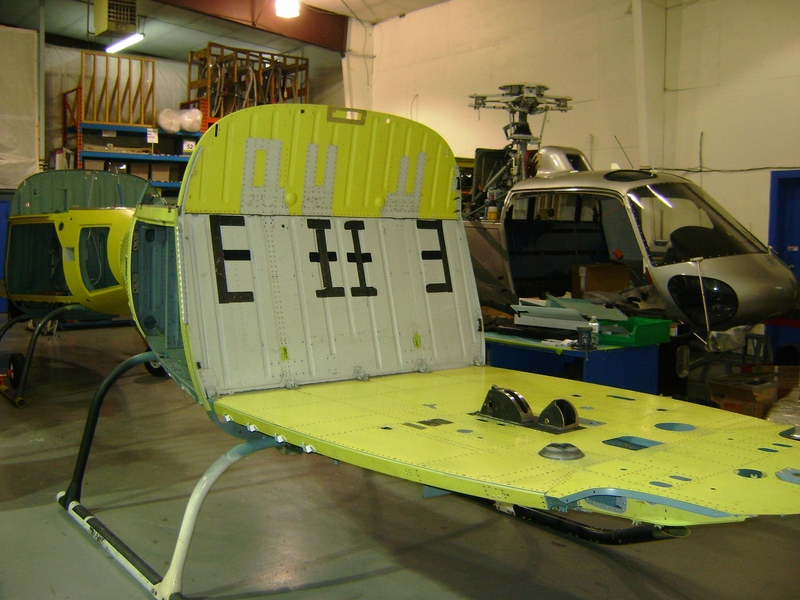 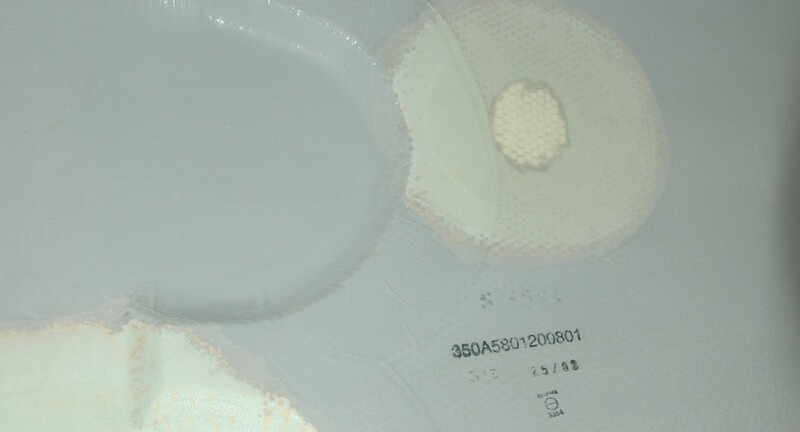 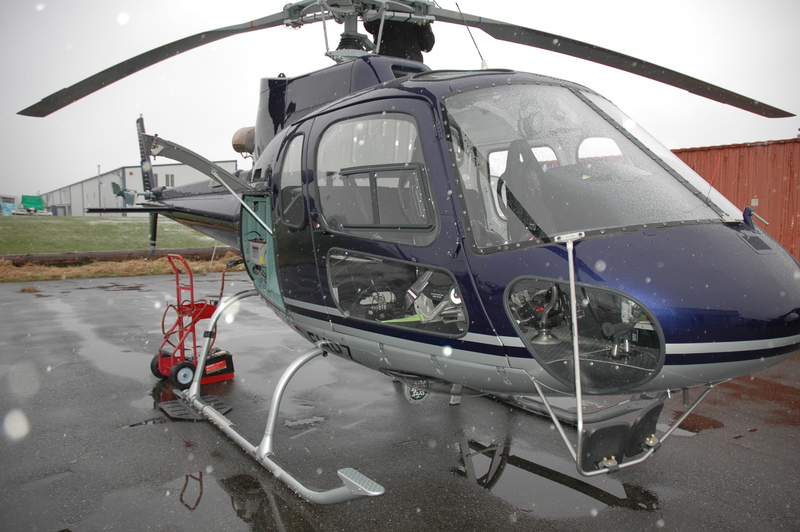 Aircraft returned from Vector Aerospace, Langley BC ( an EADS company ), approved for Level D structures. 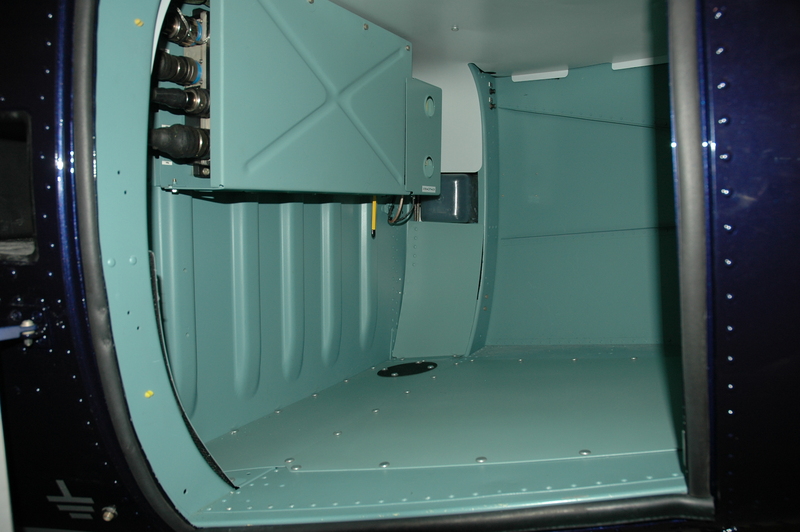 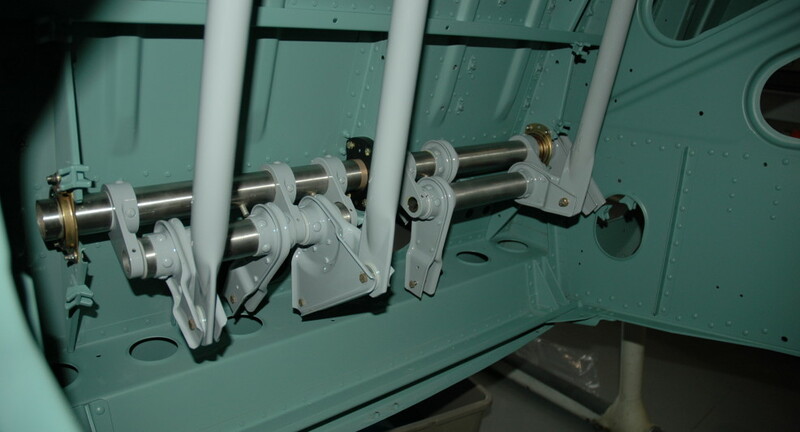 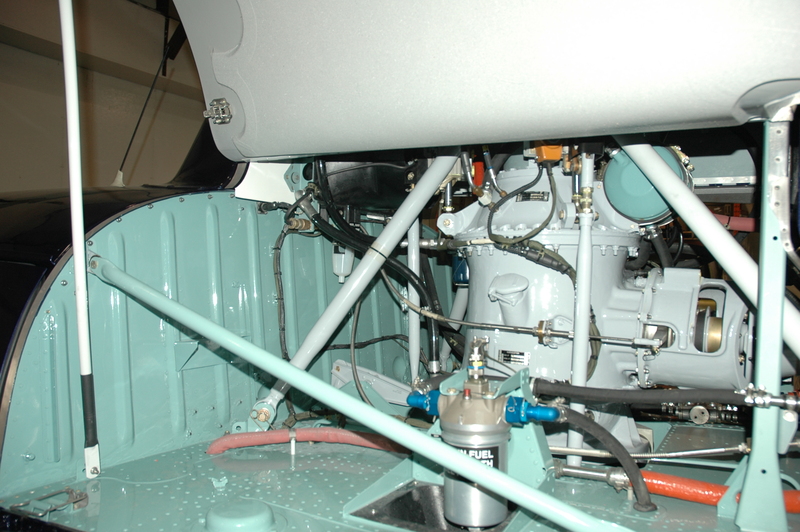 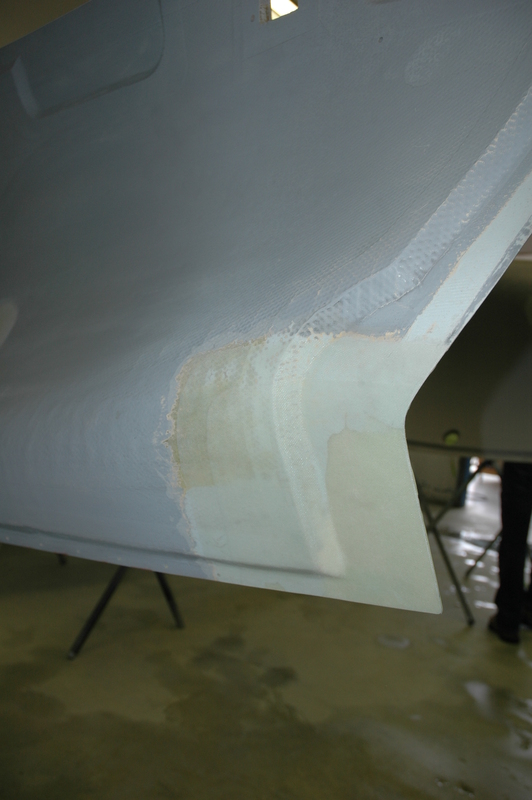 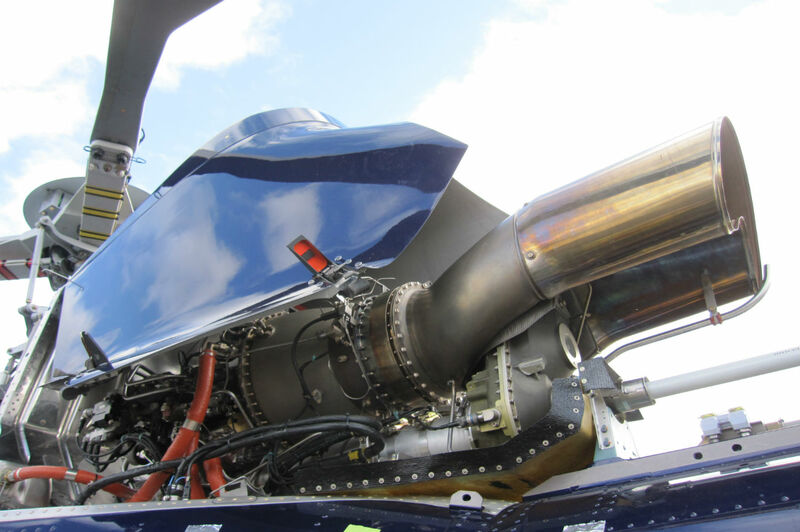 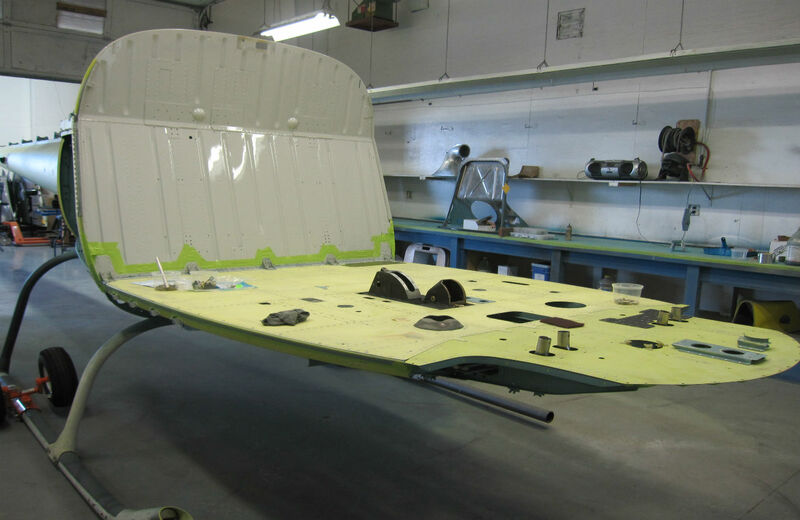 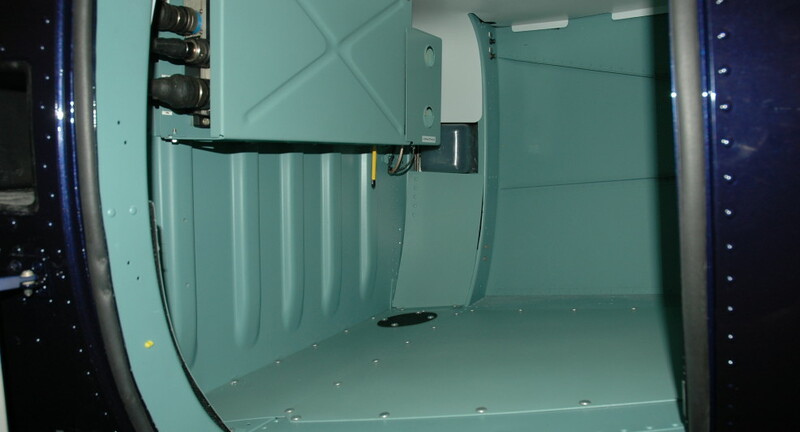 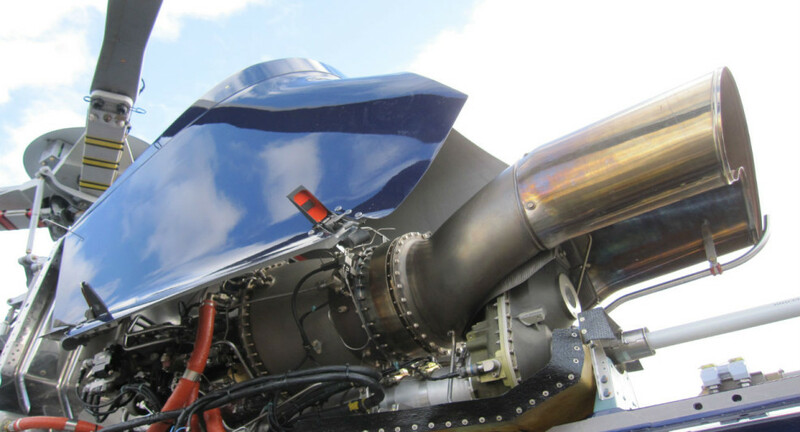 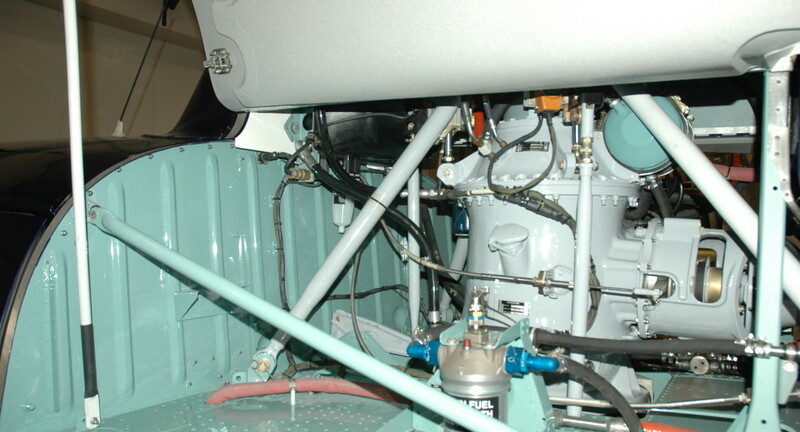 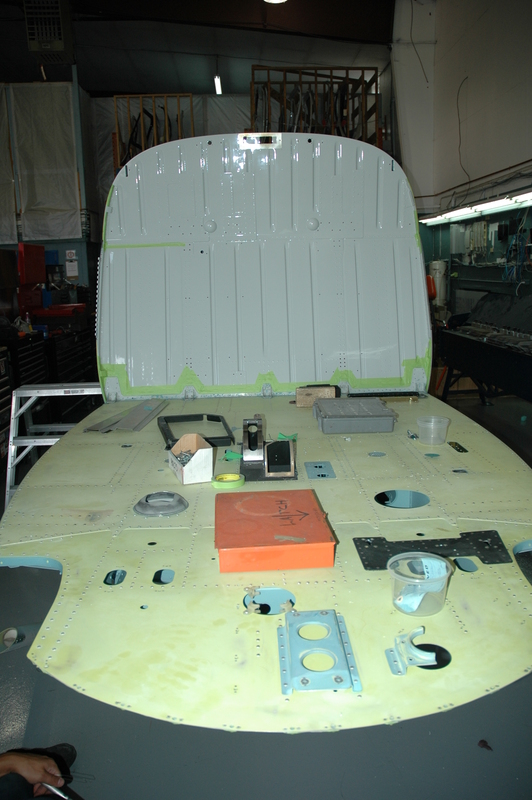 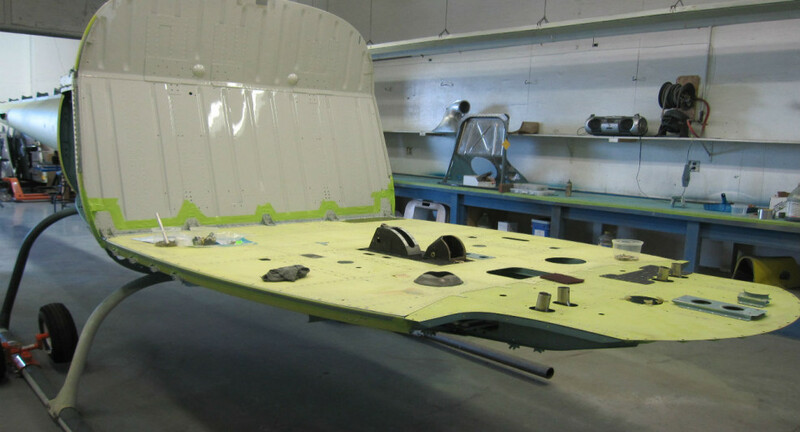 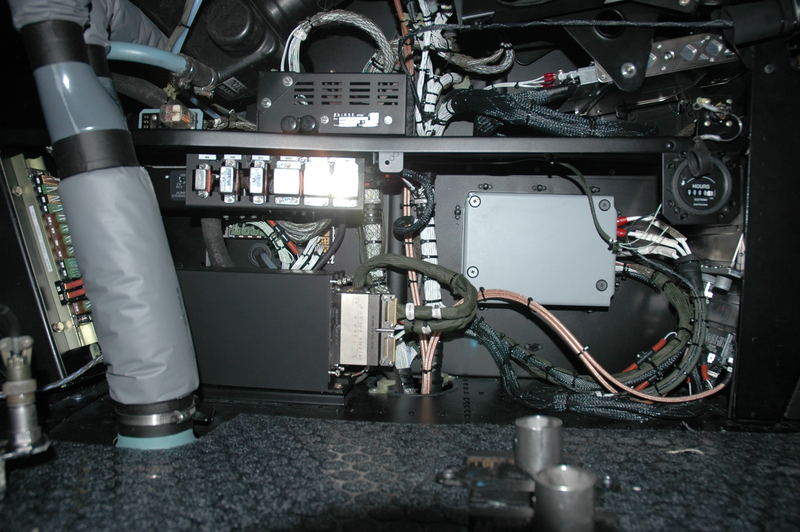 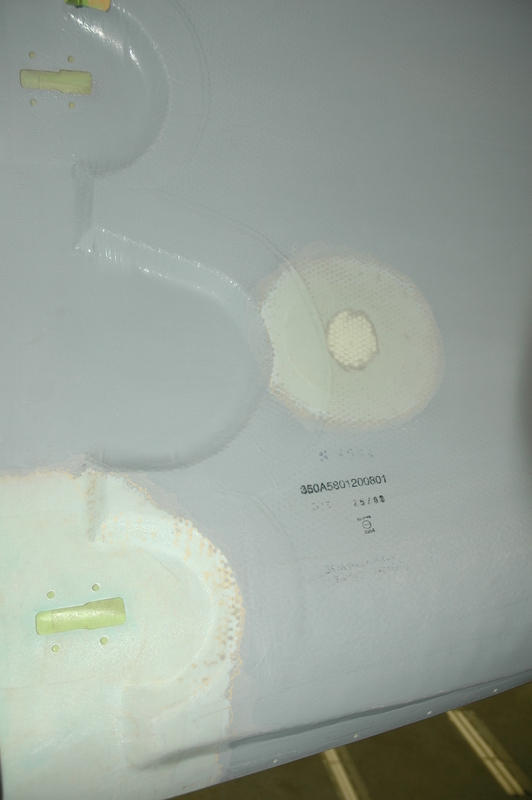 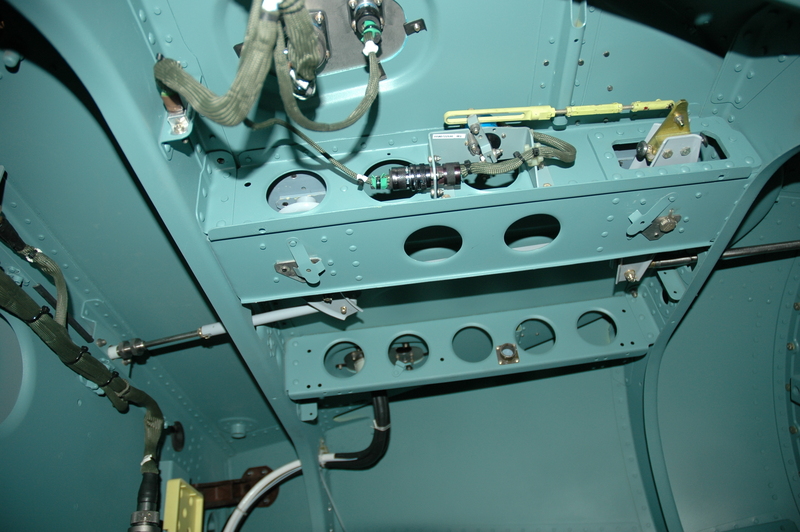 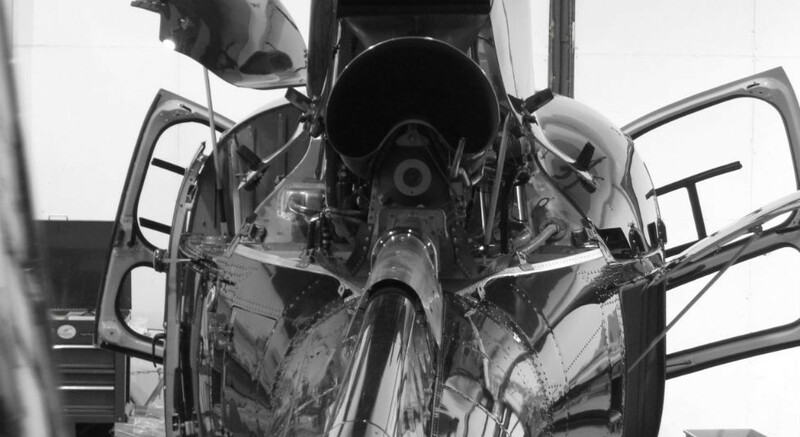 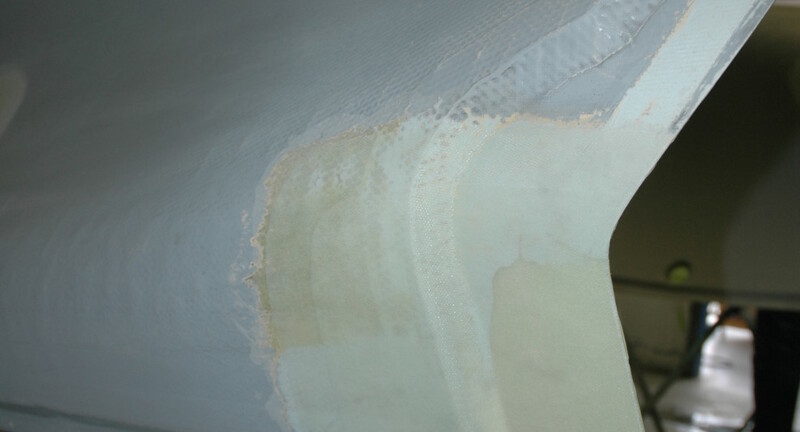 New tailcone skins, tailboom skins, Vertical fin repairs, transmission deck and cabin floor repairs carried out. 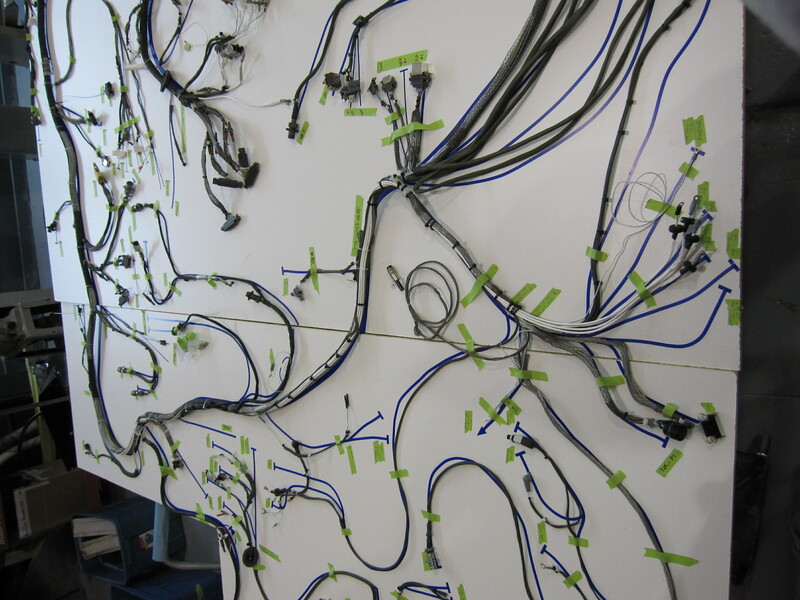 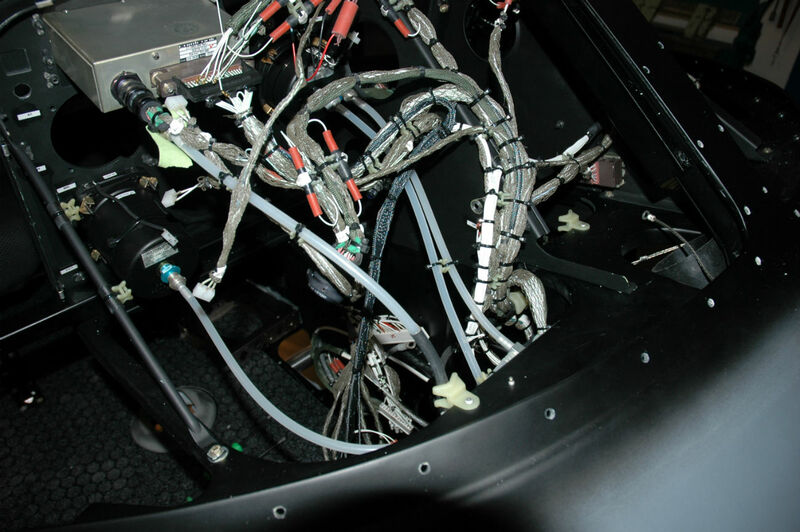 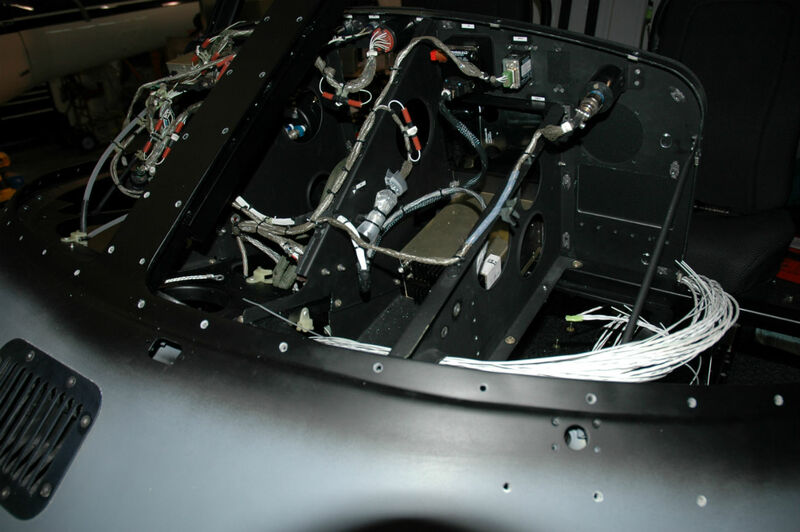 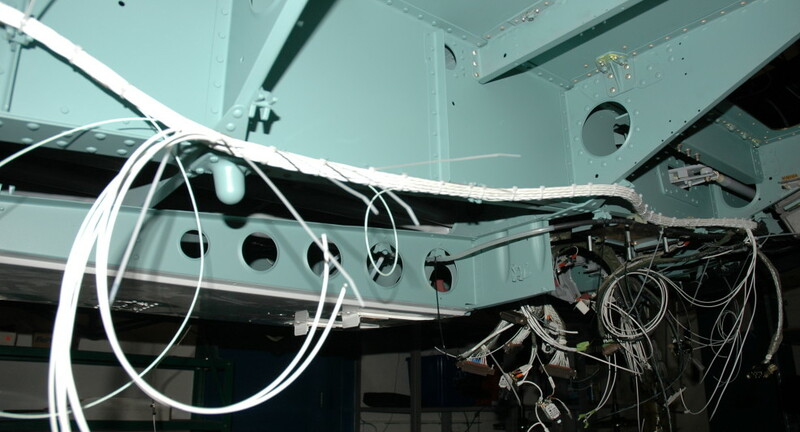 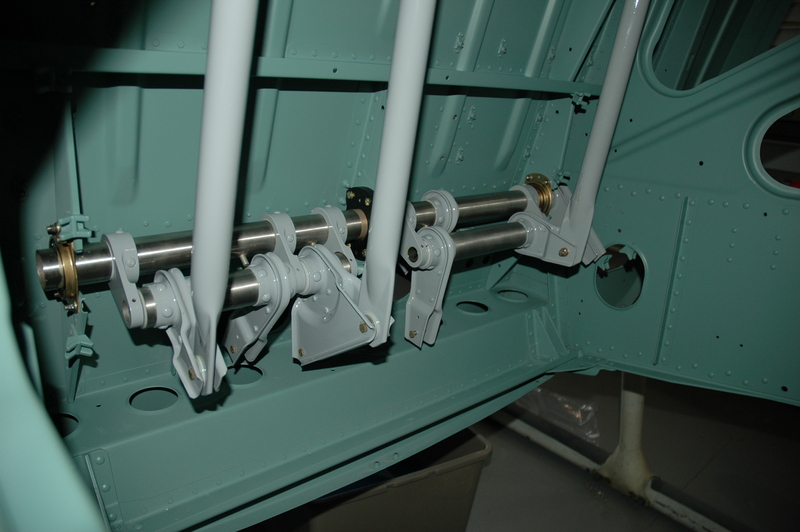 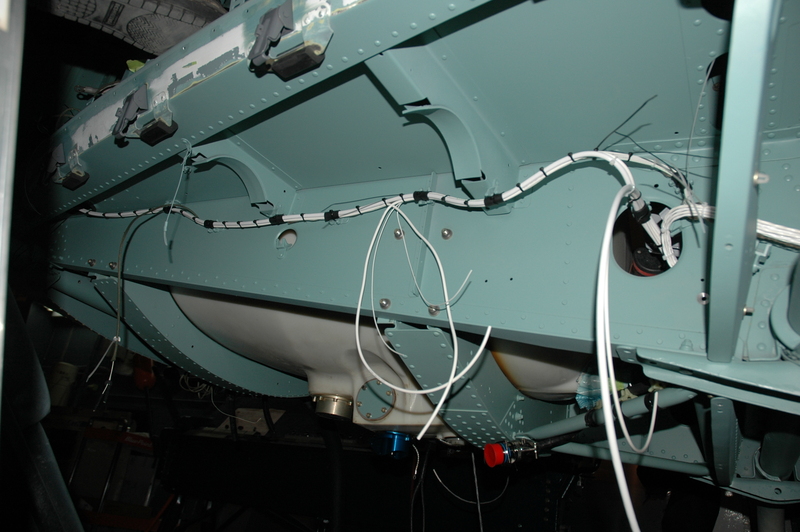 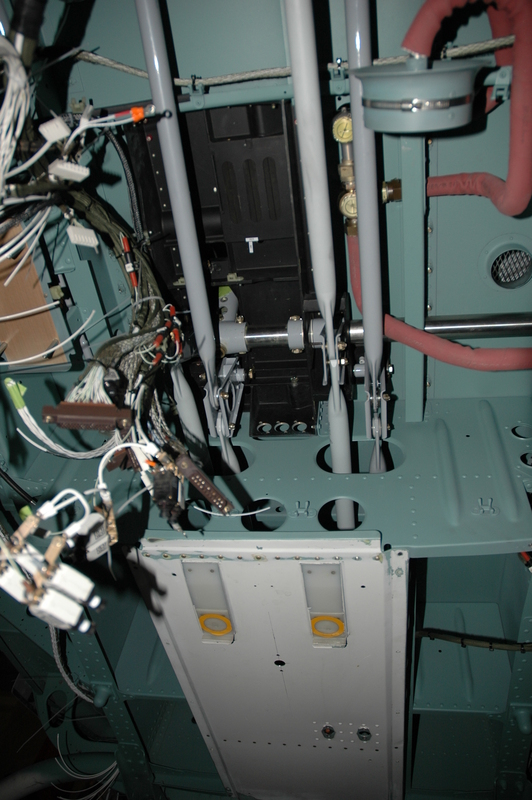 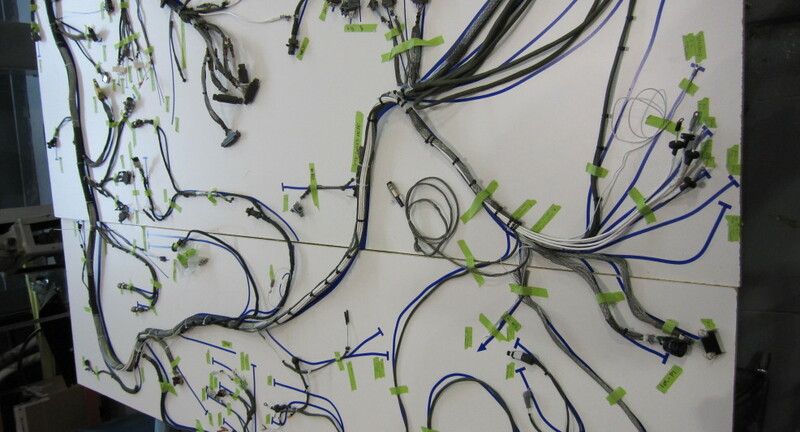 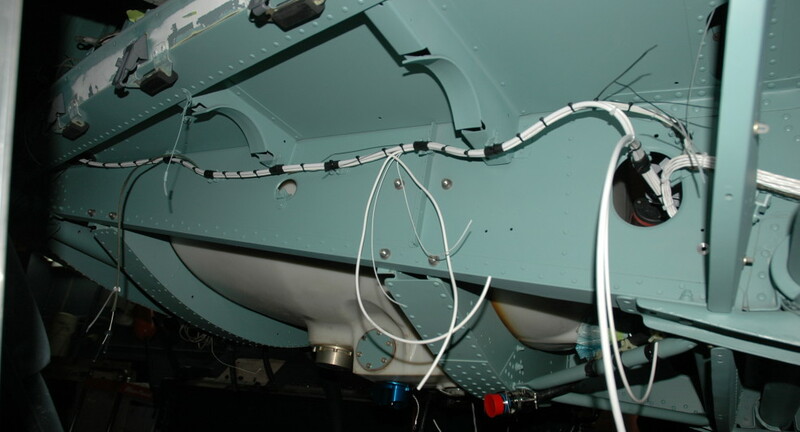 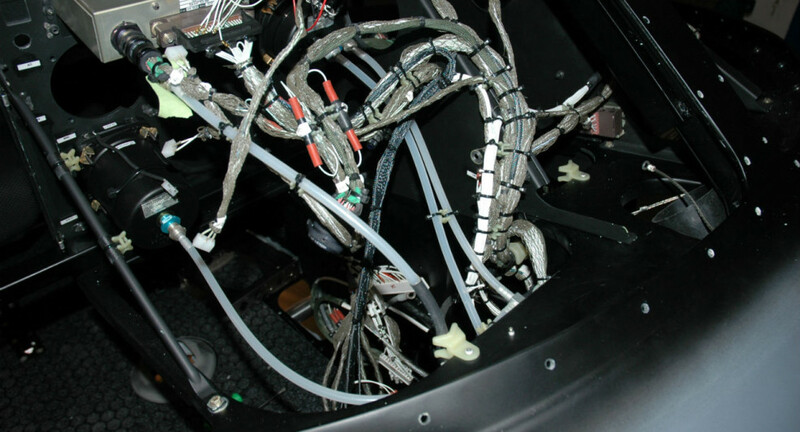 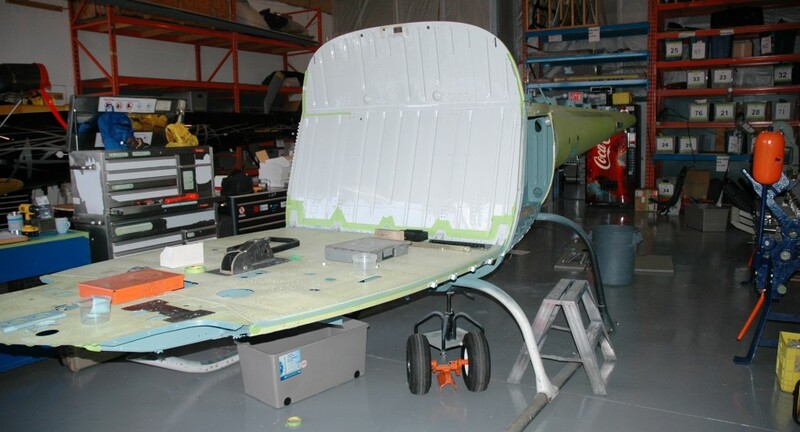 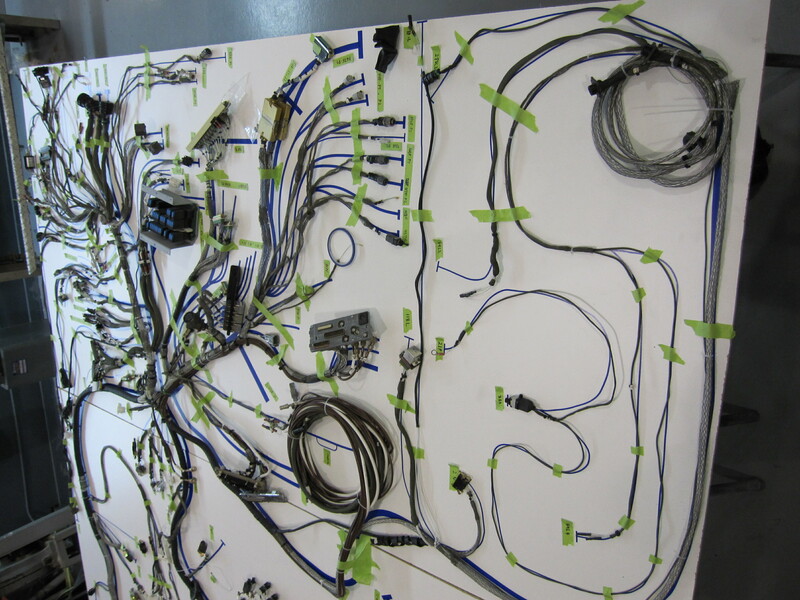 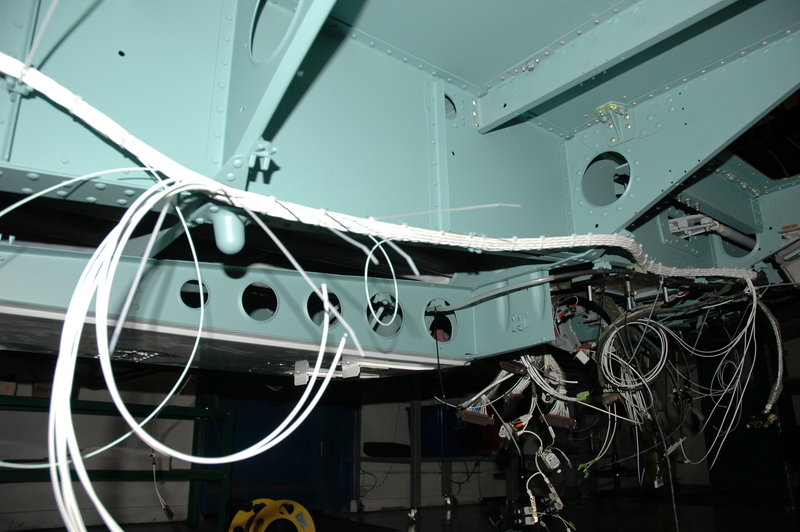 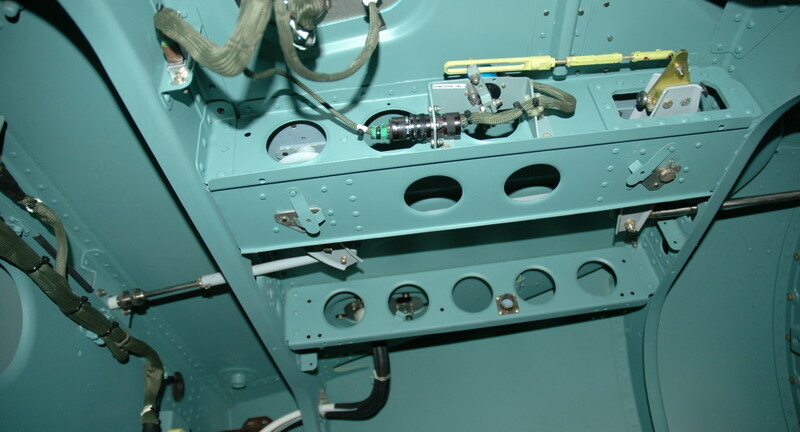 Canopy and structure removed, inspected, painted, and installed with wire harness layout. 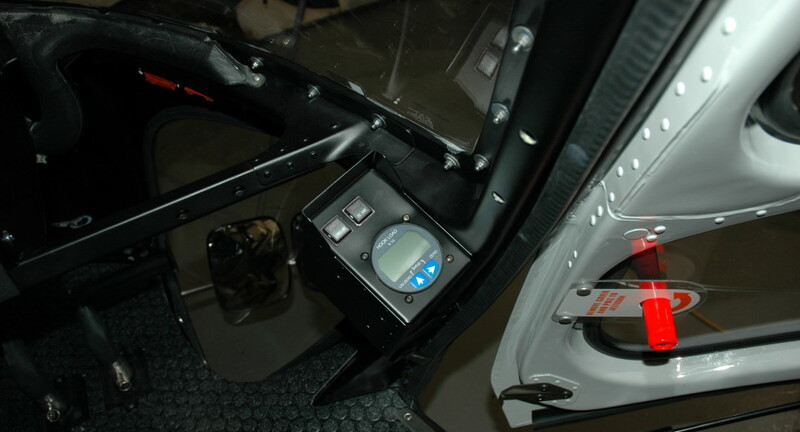 New instrument panel cover installed with fitting of TDFM136B and GPS496 with AirGizmo Dock and Tilt. 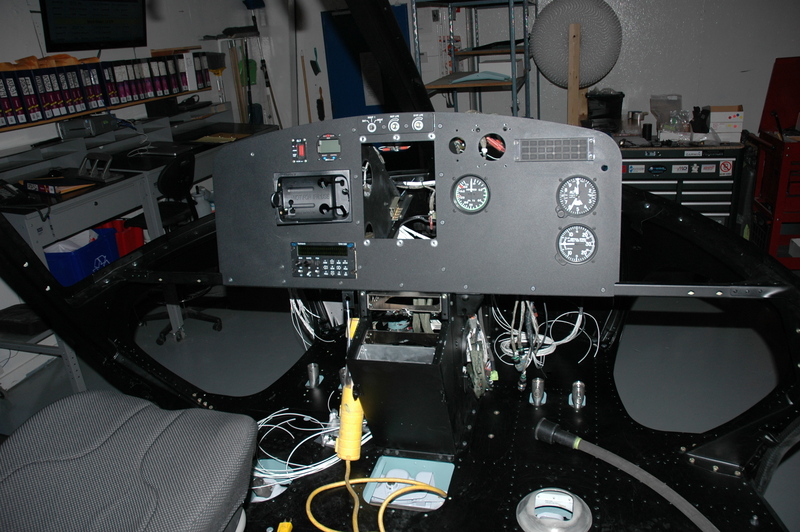 all newly painted flight control parts. 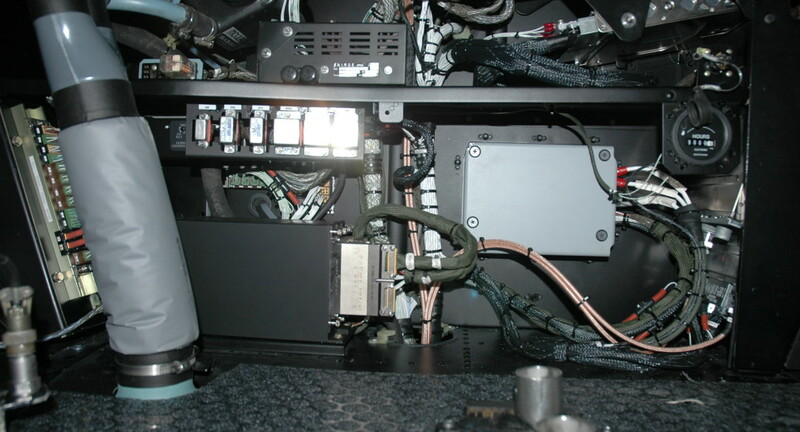 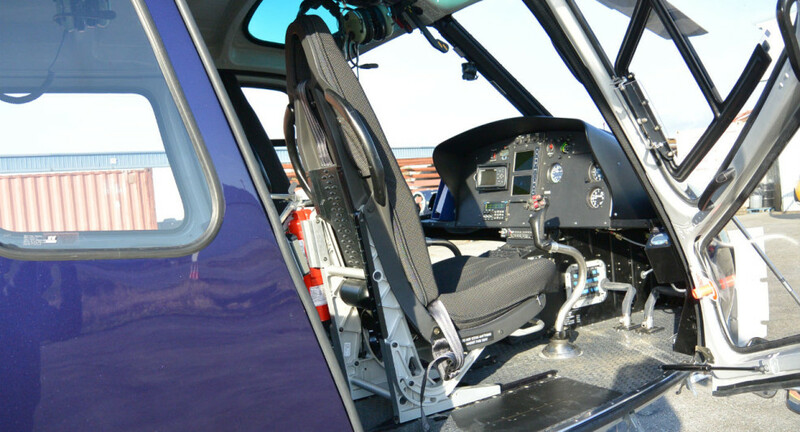 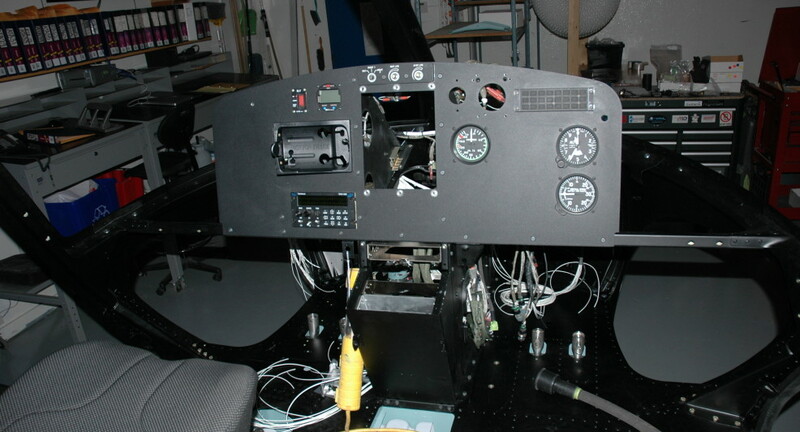 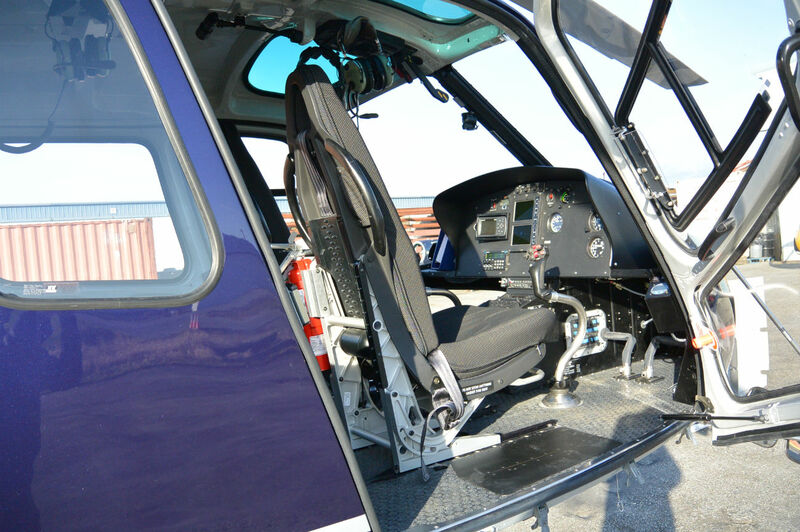 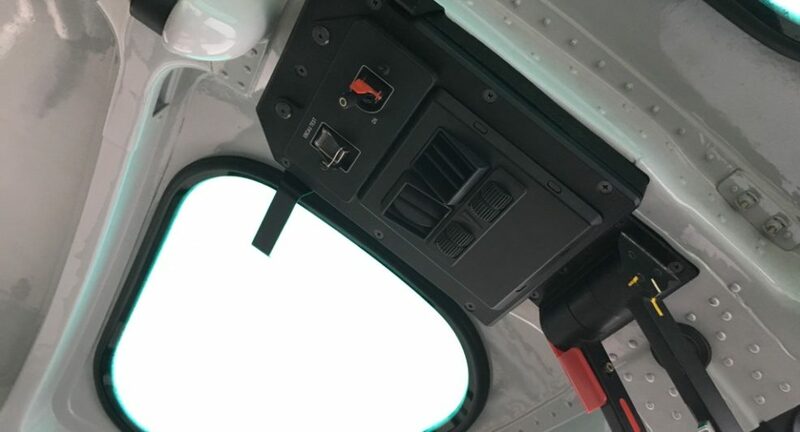 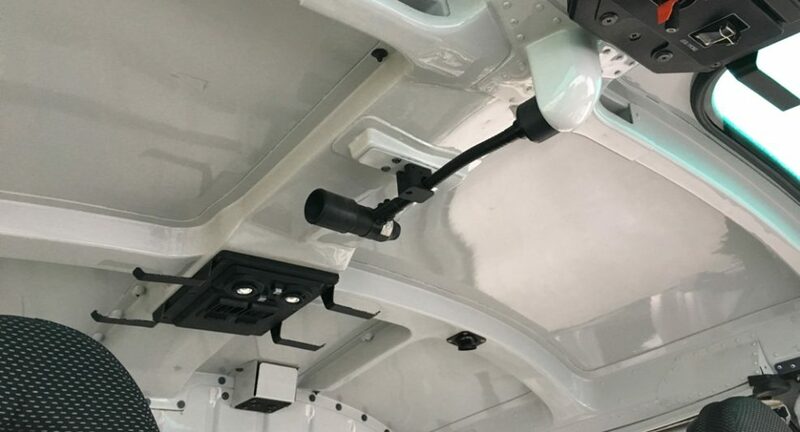 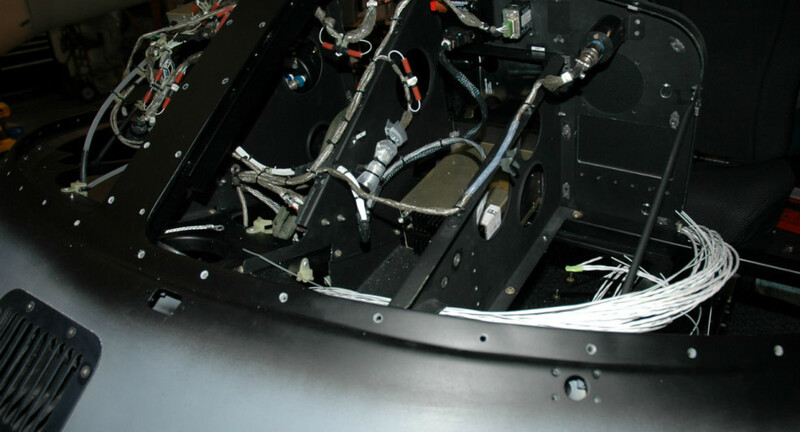 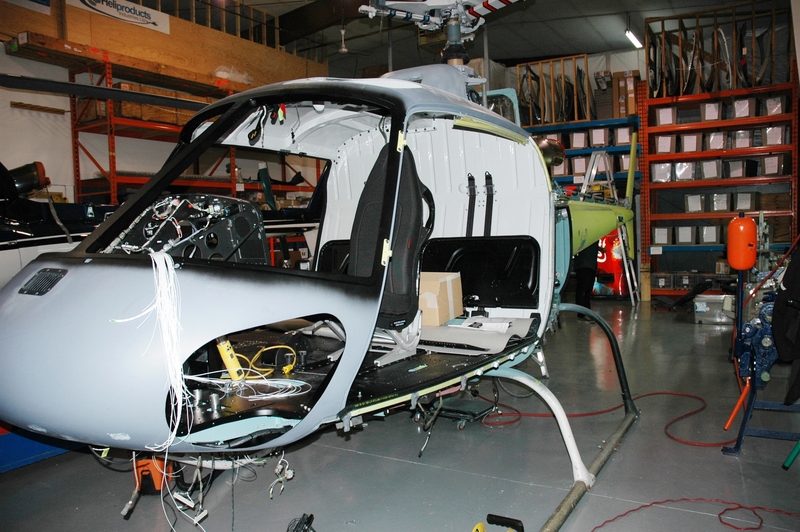 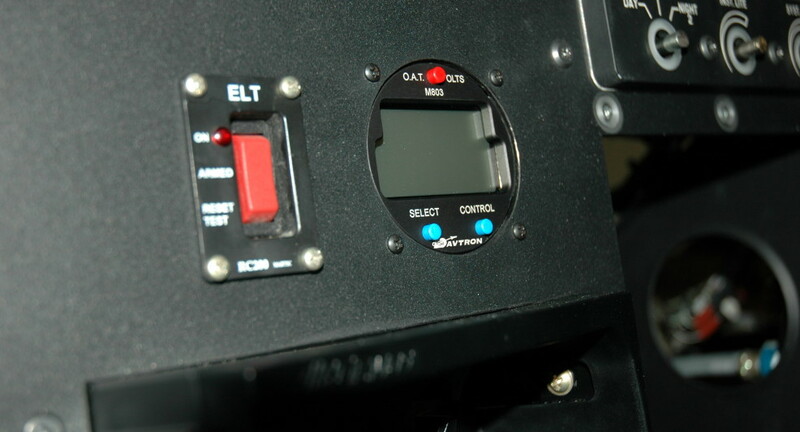 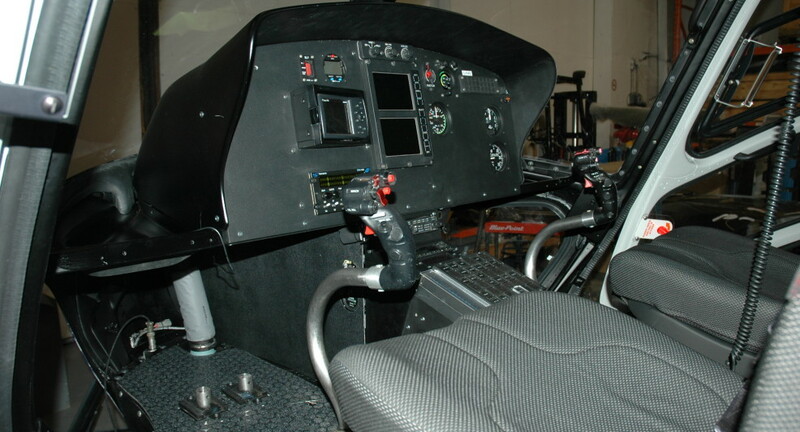 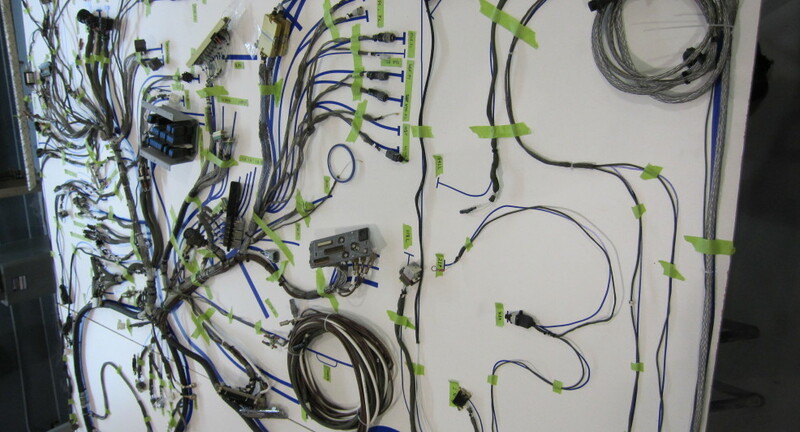 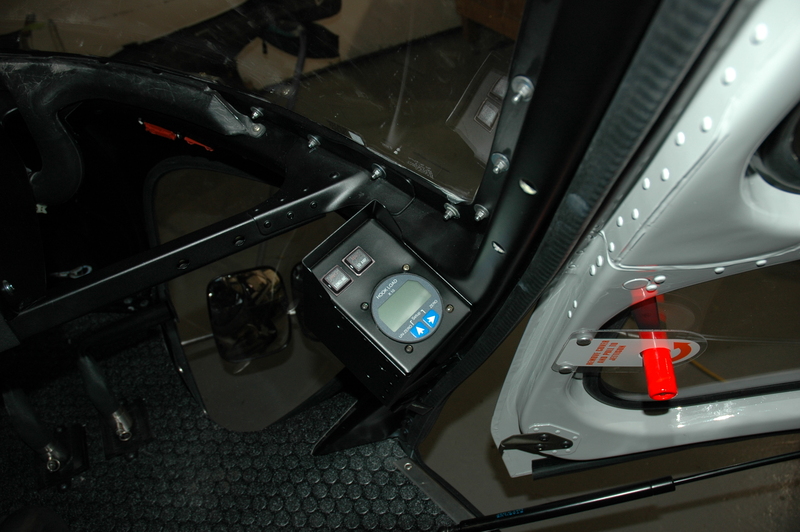 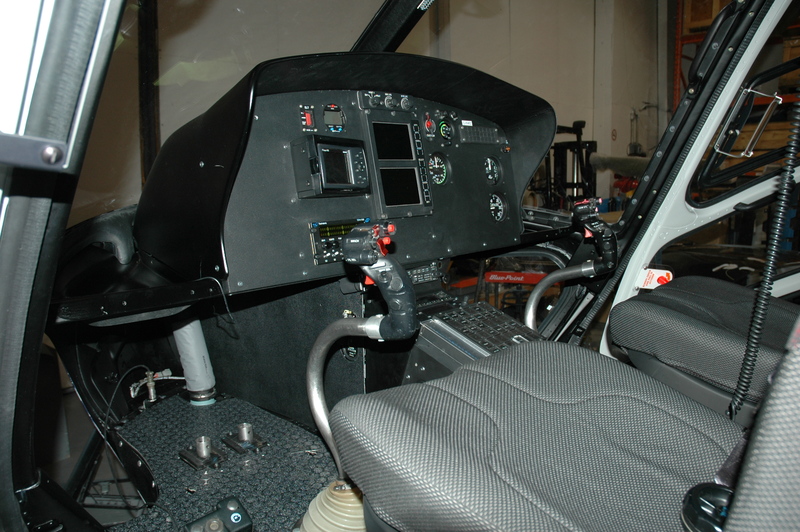 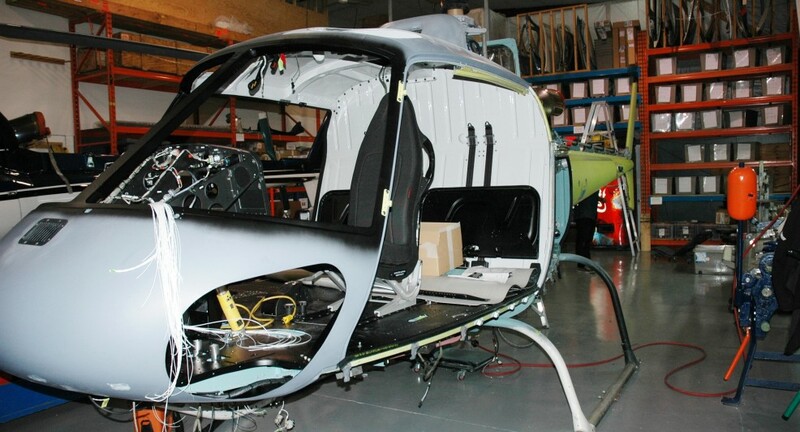 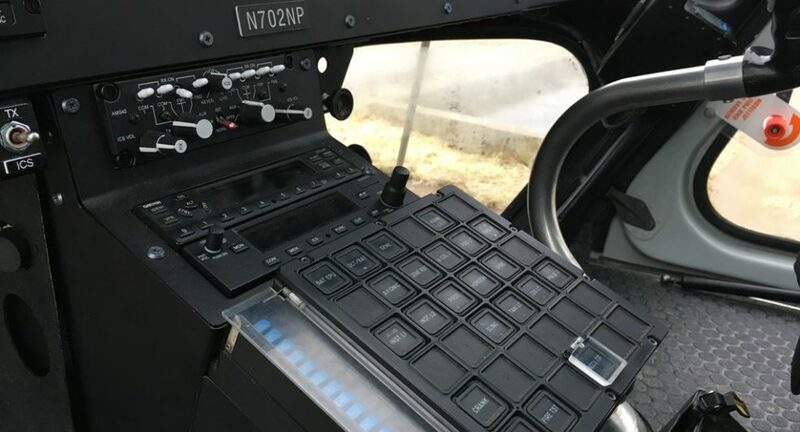 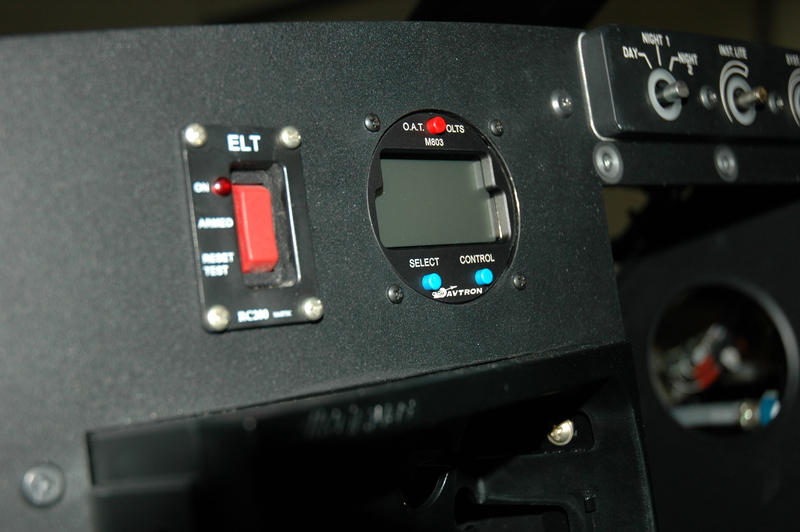 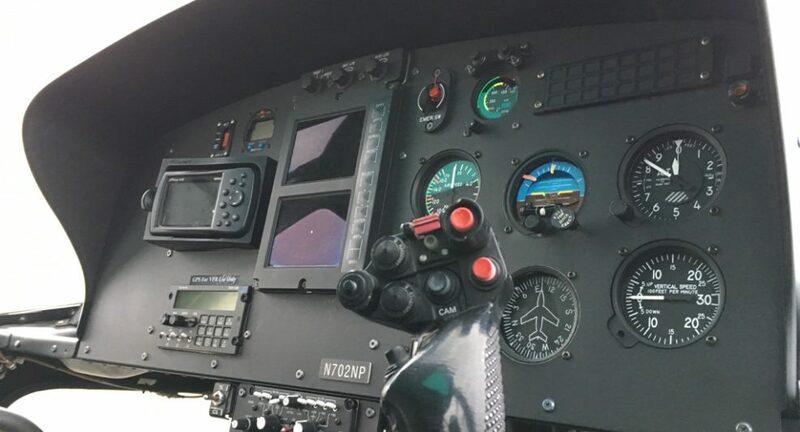 Final helicopter equipment, paint, avionics, instrument panel layout, STC kits, cabin configuration all completed to meet customer requirements.